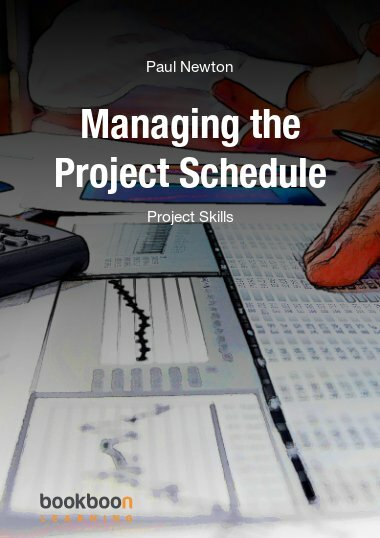 Project 2010 is allows individuals, but as well teams to plan, manage and report on a project. Project 2010 is allows individuals, but as well teams to plan, manage and report on a project. 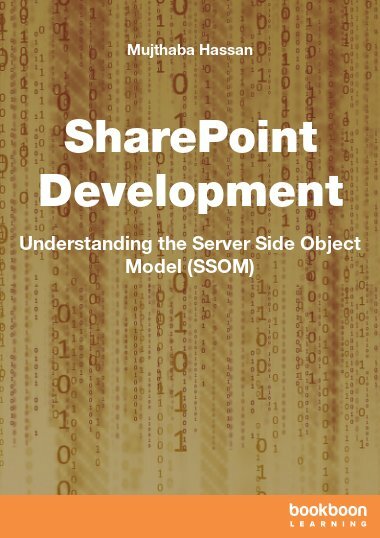 This ebook is part of a series of two ebooks which teach you how to work with Project 2010. 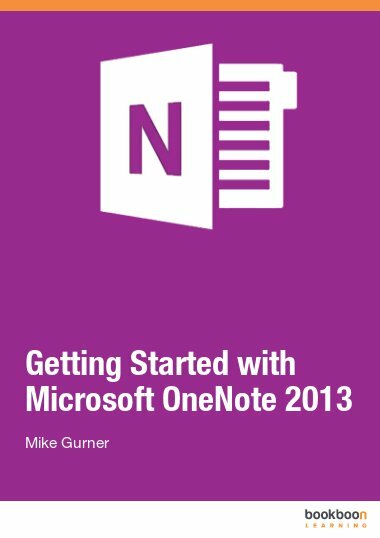 In the first part Project 2010: Learn Microsoft Project you found an introduction to Project 2010 and you started to plan your first project. In this second part you will learn more about task entry and reports in project 2010. In Project 2010 there is a marked change in the way that Project calculates the tasks. There is now an option that decides whether you may (By default) have automatic or manual scheduling for your tasks. 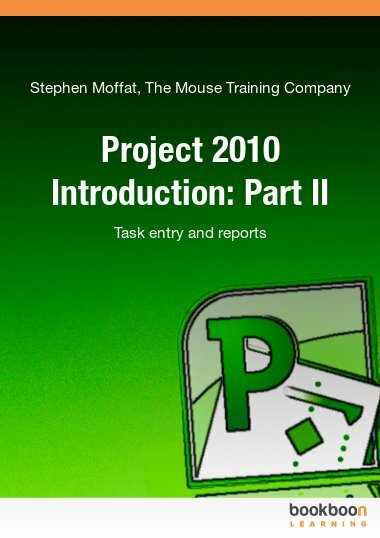 In the chapter about task entry in project 2010 the various methods of task entry are explained. As well you will learn how to enter tasks, link tasks and create summary tasks. Furthermore you will learn how to use the autocorrect feature. Microsoft Project 2010 has a number of pre-defined reports based on six principal types which can be used directly, and changed as required. Alternatively, completely new reports can be created. The system is picture driven and simple to use. 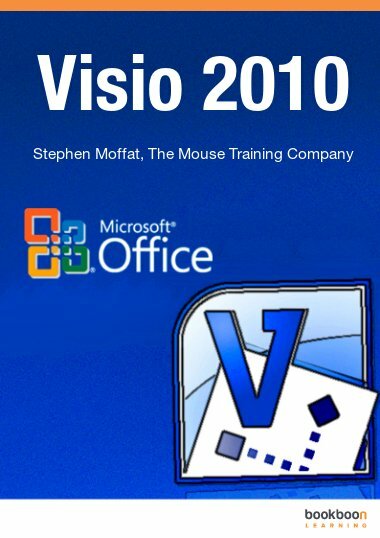 In this chapter you will learn how to create and work with Project 2010 reports. As well you will learn how to print reports.